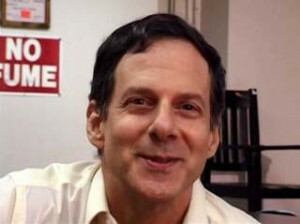 Paul Kivel, “Where Are You in the Class System?” from You Call This a Democracy? (4 page PDF*: Where Are You Kivel). (bio). From Kivel, You Call This a Democracy? Paul Kivel, “Class Chart” from You Call This a Democracy? (1 page PDF*: Kivel Class Chart). (bio). G. William Domhoff, “Table 1: Income, net worth, and financial worth in the U.S. by percentile, in 2010 dollars” from “Wealth, Income, and Power,” Who Rules America? www2.ucsc.edu/whorulesamerica/power/wealth.html. (1 page PDF: Income and wealth US 2010). Betsy Leondar-Wright “Working Definitions” from Class Matters. 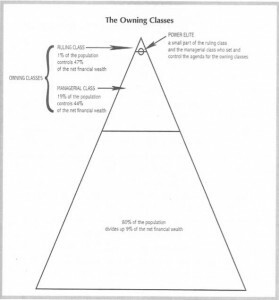 (On the web at ClassMatters.org; also 3 page PDF: Leondar-Wright Working Definitions of Class). (bio). Molly Hein, [diagram of privilege x-rayed] from Karen Pittelman and Resource Generation, Classified: How to Stop Hiding Your Privilege and Use It for Social Change. (2 page PDF: Hein Class Privilege Xrayed). (bio). bell hooks, “Feminism and Class Power” from Where We Stand: Class Matters. (11 page PDF: hooks Feminism and Class Power). (bio). Gil Fagiani, “Community Organizing: White Working Class Communities – 1970s” (4 page PDF: White Working Class Neighborhoods Fagiani). (bio). James Tracy, “The (Original) Rainbow Coalition – An Interview with Bobby Lee”. At JamesTracyBooks.org: jamestracybooks.org/2007/01/03/the-original-rainbow-coalition-an-interview-with-bobby-lee. (Tracy bio). (Note: Bobby Lee is Bobby Lee Rush bio). Paul Kivel, “Introduction” to You Call This a Democracy?. (9 page PDF: Kivel Intro You Call This A Democracy). (bio). 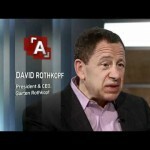 David Rothkopf, “Superclass: The Global Power Elite and the World They are Making,” minutes 4–21 of the 75 minute video. Youtube at youtube.com/watch?v=BgoI4Qh-c7I. 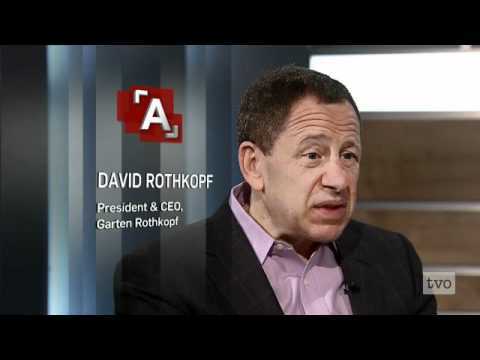 (Transcription available as a 5 page PDF: Rothkopf Superclass). (bio). 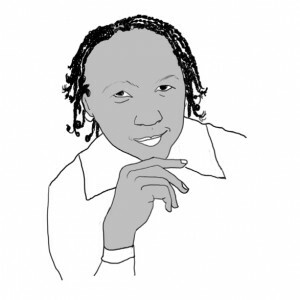 Karen Pittelman and Resource Generation, with illustrations by Molly Hein, Chapter 3 of Classified: How to Stop Hiding Your Privilege and Use It For Social Change. 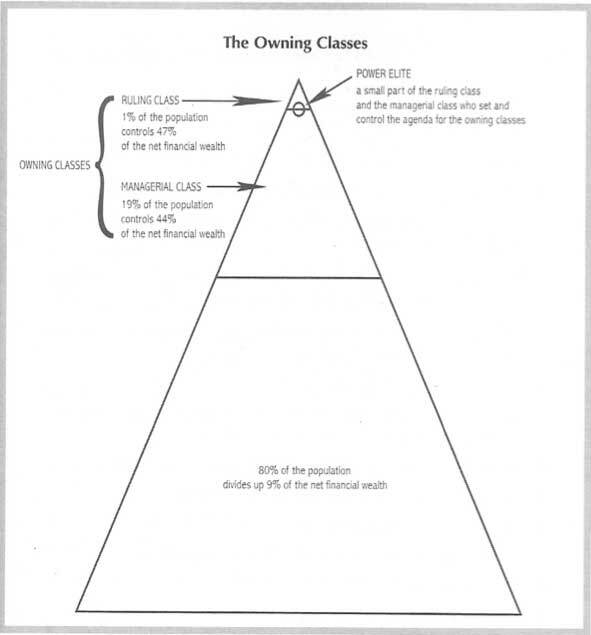 (6 page PDF: Wealth Equals Class Privilege). (bio). Roxanne Dunbar-Ortiz, “Red Diaper Baby?” from Red Dirt: Growing Up Okie. (6 page PDF: Dunbar-Ortiz Red Diaper Baby). (bio). Donna Langston, “Tired of Playing Monopoly” from Margaret L. Andersen and Patricia Hill Collins, eds., Race, Class, and Gender: An Anthology. (4 page PDF: Langston Tired of Monopoly). “Organizing Poor Whites in Chicago: A Chronology”. (1 page PDF: Organizing Poor Whites Chicago chron). 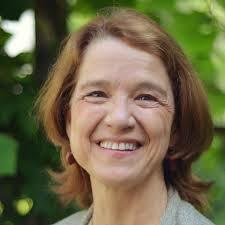 Roxanne Dunbar-Ortiz grew up in rural Oklahoma, daughter of a landless farmer and half-Indian mother. Her paternal grandfather, a white settler, farmer, and veterinarian, had been a labor activist and Socialist in Oklahoma with the Industrial Workers of the World in the first two decades of the twentieth century. The stories of her grandfather inspired her to lifelong social justice activism. 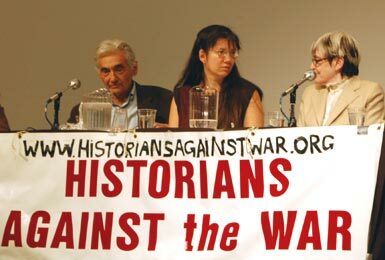 Roxanne took a position teaching in a newly established Native American Studies program at California State University at Hayward, near San Francisco, and helped develop the Department of Ethnic Studies, as well as Women’s Studies. In 1974, she became active in the American Indian Movement (AIM) and the International Indian Treaty Council, beginning a lifelong commitment to international human rights. In 1981, she was asked to visit Sandinista Nicaragua to appraise the land tenure situation of the Miskitu Indians in the northeastern region of the country. In over a hundred trips to Nicaragua and Honduras from 1981 to 1989, she monitored the U.S.-sponsored counterrevolution known as the Contra War; her book, Blood on the Border: A Memoir of the Contra War was published in 2005. In 2014 she published An Indigenous Peoples’ History of the United States. 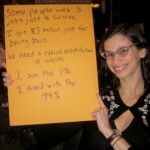 See more at her web site, reddirtsite.com. 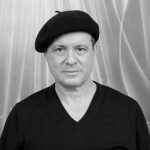 Gil Fagiani is an author, poet and translator. He was a social worker and director of a residential treatment program for recovering alcoholics in Brooklyn, New York for twenty years. He is a cofounder for Italian Americans for a Multicultural U.S. (IAMUS), and sits on the Board of Directors of the Brecht Forum. Gil was a former member of White Lightning. 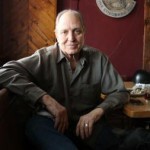 Michael James helped to publish Rising Up Angry, an underground political newspaper in Chicago, from 1969 to 1975. 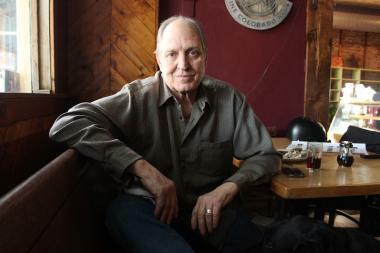 In 1976 he co-founded The Heartland Cafe. He is also co-publisher of the Heartland Journal. 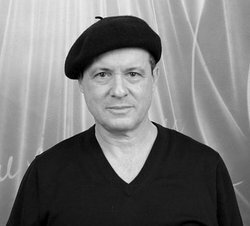 Paul Kivel, social justice educator, activist, and writer, has been an innovative leader in violence prevention for some 30 years. He is an accomplished trainer and speaker on men’s issues, racism and diversity, challenges of youth, teen dating and family violence, raising boys to manhood, and the impact of class and power on daily life. Paul has developed highly effective participatory and interactive methodologies for training youth and adults in a variety of settings. 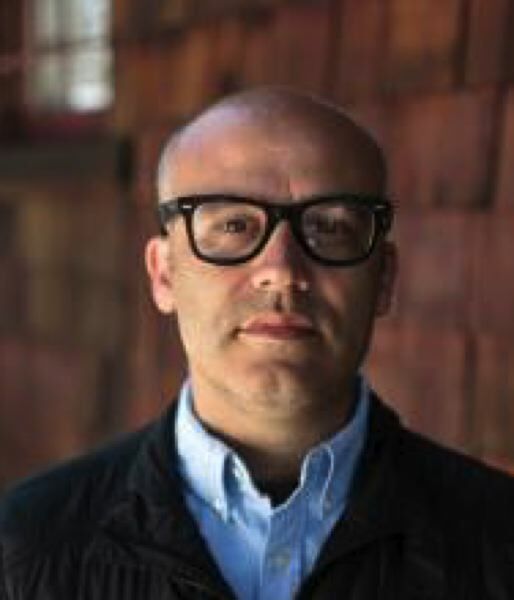 he is the author of Uprooting Racism: How White People Can Work for Racial Justice, Men’s Work, Making the Peace, Helping Teens Stop Violence, Boys Will Be Men, I Can Make My World A Safer Place, and You Call This a Democracy? : Who Benefits, Who Pays, and Who Really Decides. Karen Pittelman dissolved her $3 million trust fund to co-found the Chahara Foundation, a fund run by and for low-income women activists in Boston. She was also the first program director for Resource Generation, which helped to launch the book and she co-founded the Trans Justice Funding Project. She leads Brooklyn queer country band Karen & the Sorrows and is co-producer of the Gay Ole Opry. Bobby Lee Rush (b. 1946) moved from Georgia to Chicago with his family in the early 1950s. “In 1963 after dropping out of high school, Rush joined the U.S. Army. While stationed in Chicago in 1966, he joined the Student Nonviolent Coordinating Committee. 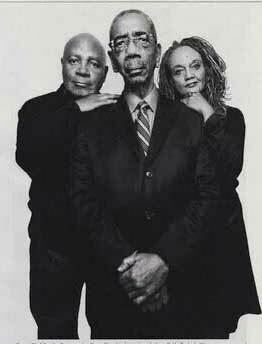 In 1968, he went AWOL from the Army and co-founded the Illinois chapter of the Black Panthers,” becoming its Minister of Defense. “He later received an honorable discharge from the Army.” He was instrumental in bringing together the first Rainbow Coalition’s teaming of the Puerto Rican Young Lords and the white Young Patriots Organization. In the 1970s he earned a BA and Master’s degrees in political science and theology and became the pastor of the Beloved Community Christian Church of Chicago. After serving as an alderman under Mayor Harold Washington, Rush was elected in 1992 as the U.S. Representative for Illinois’s 1st congressional district, defeating Barack Obama. His Congressional biography describes him as “a transcendent American leader who … believes in the redemptive power of the human spirit … His life is an example of our nation’s fundamental promise and his work reflects a deep determination to bend the arc of government resources and innovation towards the needs of every American … Over the years he has obtained millions of dollars in grants for libraries, museums, municipalities, police departments, hospitals, schools and programs that support the arts.” – U.S. House of Representatives. 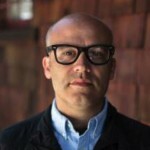 James Tracy is an author and organizer based in the San Francisco Bay Area. His articles on social movements and urban studies have appeared in Race, Poverty and the Environment, Left Turn, AREA Chicago, Shelterforce, Dollars and Sense, Z, Processed World, and the Contemporary Justice Review. He co-founded the Eviction Defense Network during the nineties and serves currently on the Board Of Directors of the San Francisco Community Land Trust. More at jamestracybooks.org.